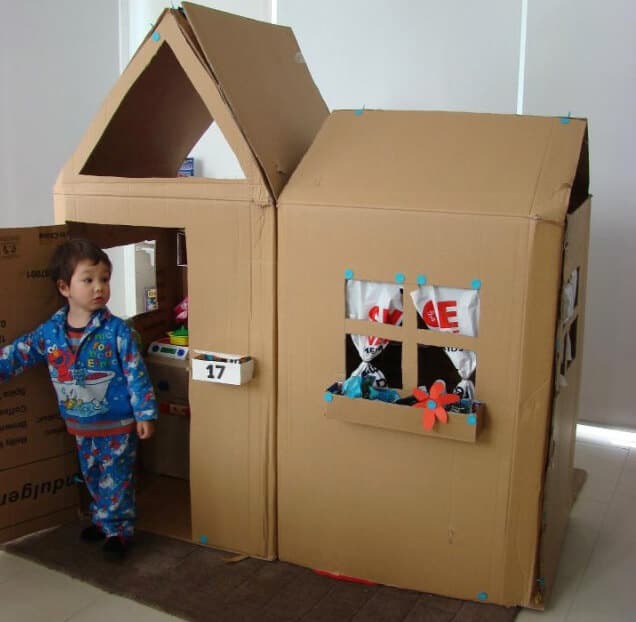 Upsizing from an apartment to a single family home is an exciting endeavor! Whether you are renting an apartment or own an apartment-sized condominium, moving into a larger single family home is a right of passage for many adults. While the purchasing of real estate is its own process that includes tricks of the trade, the actual concept of moving into a bigger living space that is not attached to other homes can be overwhelming. This is especially true if you are not prepared for the new additions you may need. Here are some tips to help make the process easier. Having lived on your own in an apartment, you have many items you would need for a home. 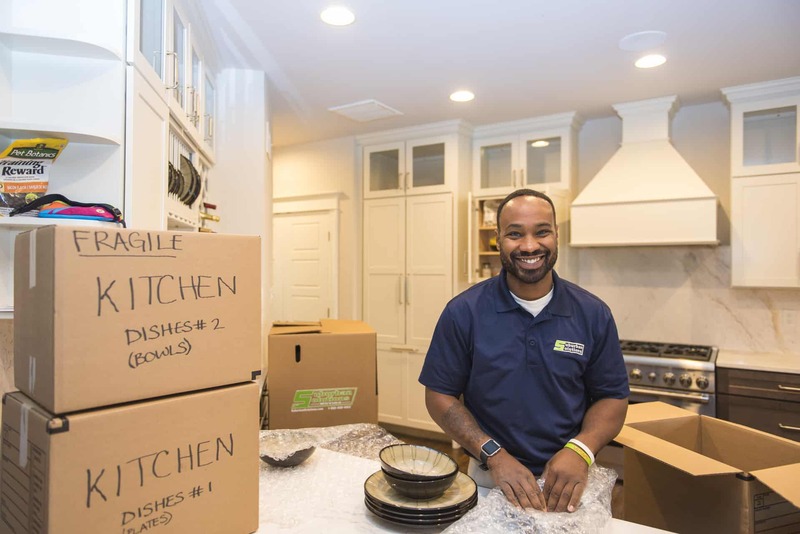 You likely have a lot of items for your kitchen, at least one bedroom set, you bathroom decor, and a living space worth of furniture and decor. 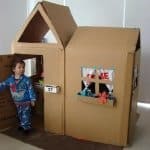 However, the new home may have more bedrooms, a family room and living room, a dining room, a front and back yard, and many other new responsibilities. Therefore, you need to take a count of things you have and what you need prior to moving into your new home. 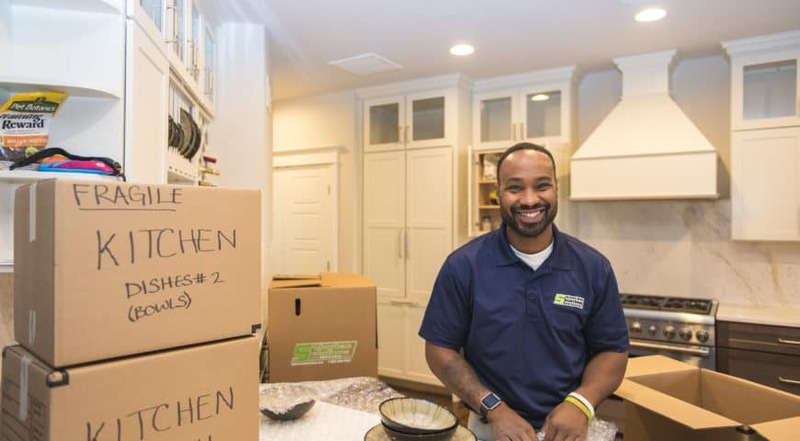 Many people have a tendency to get rid of the old and bring in new when moving to a new home, even if it is a lateral move. However, when you are upsizing, you are likely in need of furniture and other items to fill space that was not needed in your prior home. Therefore, it is essential to create a budget that allows you to buy for the new space before replacing furniture you may already have. Consider yard sales and consignment for furniture for living areas to help save money. A single family home requires maintenance that an apartment or condo does not require. For instance. A home will have a front and back yard. This means you will need to purchase a lawnmower, edger, and weedwhacker, along with a rake and snow shovel, or do the research to hire landscapers who can help maintain your property. You will also need tools to fix basic things that may require repair in your new home, as you will not have a landlord to call to fix the issues. Things happen when you least expect it and are least prepare. When moving to a new home, this will be the mantra of your life the first two years as you and your new home become acquainted. Make sure you have an emergency fund in place from the moment you move into the home. This will help you handle issues that occur, especially now that it is your responsibility to repair the issues. 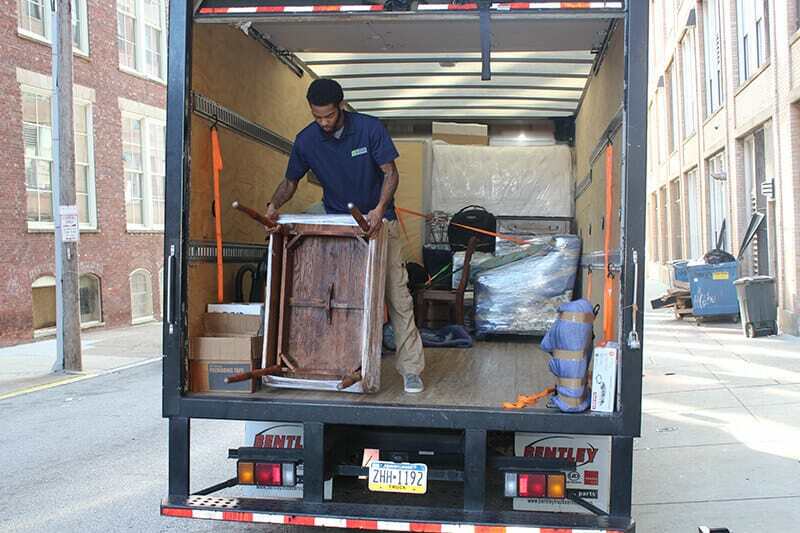 We can handle all your local moving and long distance moving needs, servicing Philadelphia, Chester County, Bucks County, Warminster, Hatboro, Kensington, MD, Bethesda, Rockville and Washington DC areas. 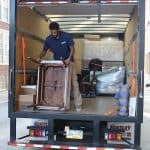 We are the best local apartment movers! Call today for a free quote!